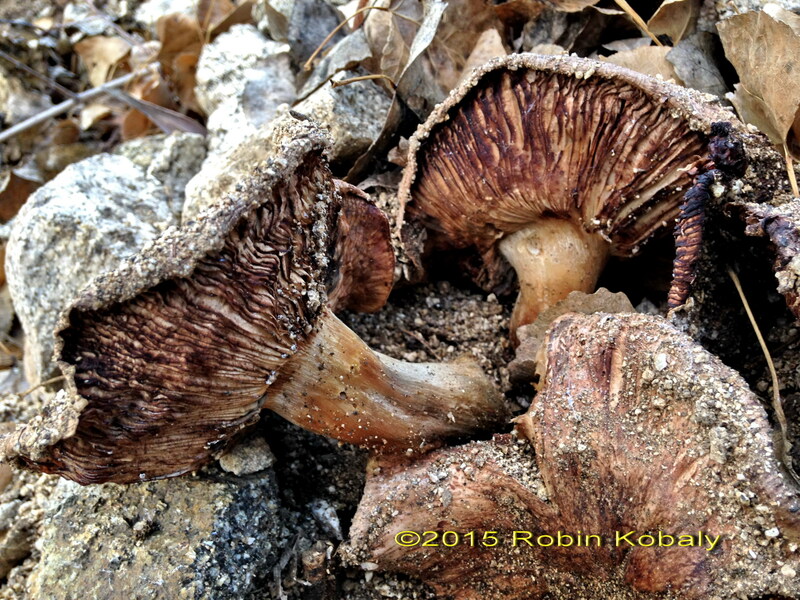 Mushrooms peeking up above ground often tell of the presence of root partner relationships below ground. 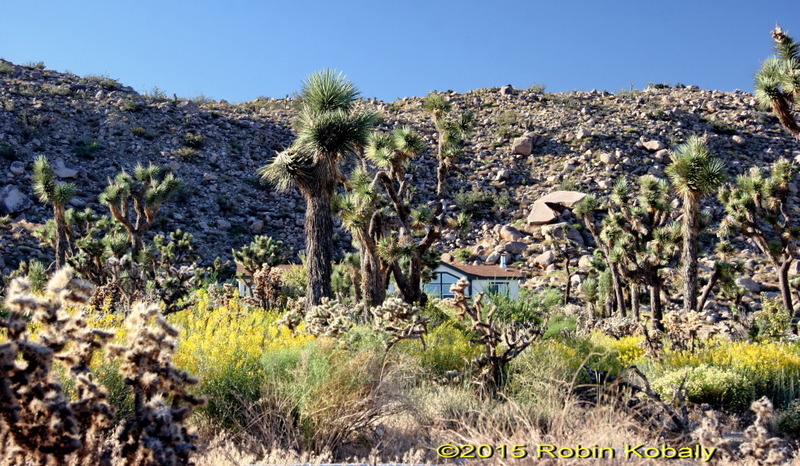 Native desert plants are faced with a big dilemma: how to gather nutrients and moisture from soils that are practically devoid of either. To the rescue are fascinating, symbiotic root partners: fungal relatives of truffles, attached to plants’ roots by thread-like hyphae called mycelium. These living, microscopic fungal partners, or mycorrhizal fungi (literally “fungus root”), attach to plant roots and spread outward like a three-dimensional net, expanding the surface area and absorption capability of the plant’s root system by magnitudes, and boosting the plant’s immunity to disease. 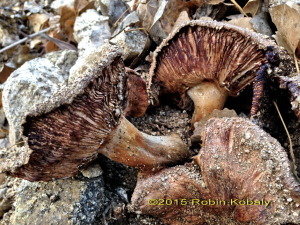 You may be more familiar with the part of a fungus you can see above ground — the mushroom. But most of the fungus lives below ground as a spreading mass of tiny threads called mycelium. 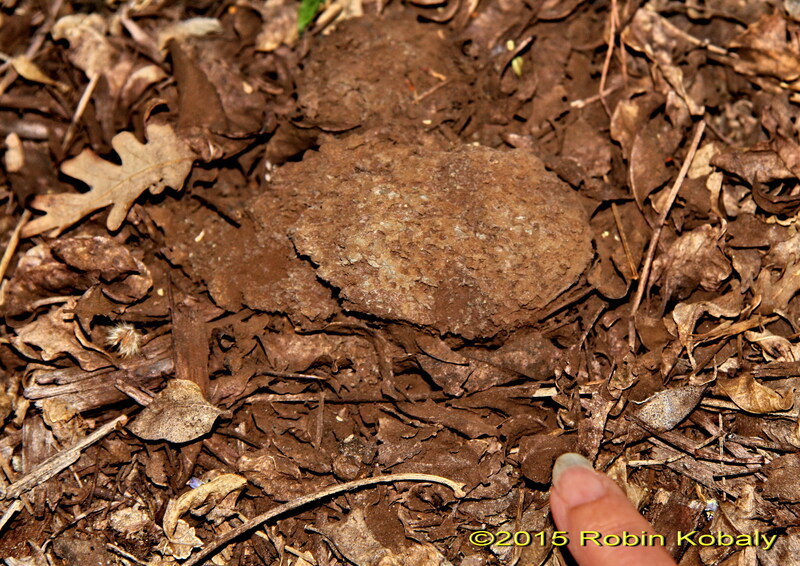 The mushroom you see is the fruiting body of the root-like mycelium mass underground. Those fruiting bodies that peek above the soil, we call toadstools or mushrooms, and those that remain below ground we commonly call truffles. Spores released by the mushroom disperse into the air or across the soil and germinate when the soil is moist. For those mushrooms that form root partnerships with plants, the new mycelial threads from a germinating spore grow out in search of the roots of a new host plant to encase or penetrate, beginning a life-long partnership with that plant host. As the mycelium encounter dead plants or animals, they break down the debris to create rich new soil, and recycle the carbon, nitrogen, and other essential elements to absorb themselves or to pass on to their plant host. 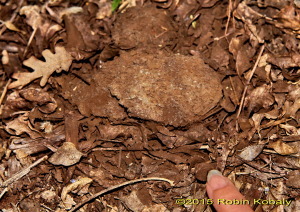 A powder of brown spores is released by a mushroom across the soil. Since these root partners are fungi, they have a tremendous capacity to break down, absorb and transport soil nutrients, along with soil moisture, directly into the roots of their plant host. These mushroom relatives cannot, however, make their own food, so they barter their gathered nutrient supply in exchange for food. In fact, potential plant hosts exude sweet sugars and other products from their youngest roots to entice mycorrhiza to connect with them. When that connection is established between the fungal mycelium and the plant’s roots, the host plant rewards the mycorrhiza for their efficient delivery of nutrients and water; the plant supplies their underground root partner with sugars manufactured above-ground in leaves that have been well-supplied with nutrients gathered by its below-ground root partner. It is not the plant’s roots that absorb most of the water and nutrients needed for survival, but the plant’s microscopic underground fungal partners which live on or in those roots that do most of the work. Plant roots can only absorb nutrients in the immediate area around the roots, the rhizosphere, or a zone about 1/10 of an inch surrounding the roots. To extend its “nutrient reach”, plants’ roots secrete products to attract fungi (and beneficial bacteria), which hook into the roots and spread out in massive webs to bring in more nutrients to the plant. The thin fungal mycelium, only one cell layer thick, can contact much more surface area of soil than the plant roots, and can expand the effective root surface by up to 700% or more. In the end, a plant may invest about 10 to 20 % of the food it creates or collects (carbohydrates, vitamins, and amino acids) in exchange for a partnership with symbiotic fungi, but the plant may realize over 100 times the value of its investment in extending its nutrient reach by its roots fed by mycelium. Scientists have discovered that the mycelia connected to a plant host may also connect to one or more nearby plants, or to the mycelia radiating out from another plant’s roots. These interconnections allow for resource sharing between plants to help stabilize the whole plant community; if one plant has more moisture but lacks some vital nutrients, while its neighbor has access to those nutrients but needs more moisture, the networks of mycelium connecting those plants can transport the needed resources in both directions between plants. Wow—not the fierce competition we always thought existed between each plant, but an intentional sharing of resources to benefit the entire plant community…all achieved by what we call “lower life forms”. Root partner alert! Aphids attacking! 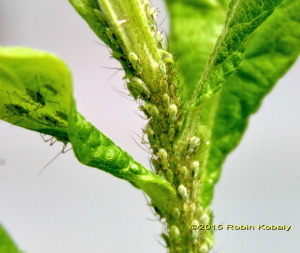 Fungal threads of mycelia connecting neighboring plants can alert the neighbors of an attack by pests–so that bad-tasting chemicals can be produced by the plants to repel the pests. Let’s think about this relationship in practical terms. When you are part of a community of root partners, you belong to an elite club. Being part of that club gives you access to special goods and services. Those goods allow you to withstand much more stress than you could ever have endured on your own. You are much more likely to survive, in fact, to thrive, because of the help of all your friends. 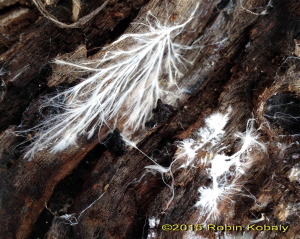 Mycelium, the thread-like hyphae of fungus, growing on dead wood. This is why living root partners are so critical to restoring disturbed habitats. 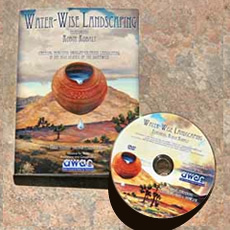 If a long-lived native plant or a small island of native plants is left within a parcel that is bladed for development, you will be retaining a living, working segment of the “ROOT PARTNERS’ CLUB”, which acts like the “sourdough starter kit” for the soil to assist all other plants reintroduced into that parcel. The parcel still retains established native landscaping that requires no care, while new plants will benefit from the living underground resources ready to support them without added fertilizers, and most weeds will be held at bay. Everyone benefits when the Root Partners’ Club is left alone to flourish. 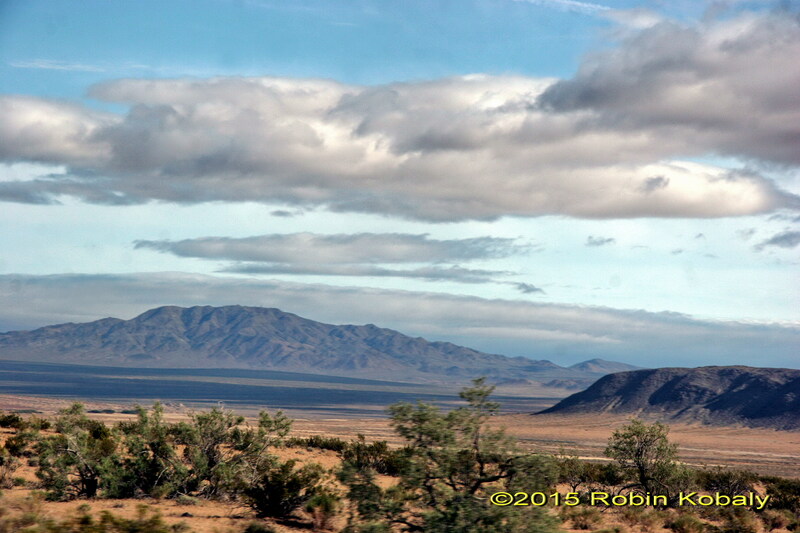 In our deserts, native plants with the longest roots are those that are capable of surviving the worst droughts. Deeper roots can reach moisture deep in the soil that may have fallen as rain many years earlier, while surface soils may have dried out years before. Long-lived desert plants have well-developed networks of both roots and mycorrhizal partners. Besides the recognized value that long-lived desert plants have in providing long-term food, shelter, and cover for many generations of wildlife, as well as contributing to overall ecosystem stability, new studies are unveiling surprising contributions of deep-rooted desert plants to global environmental issues. Recent studies by Dr. Michael Allen, et al*, are recording how the tiny threads of mycelium connected to deep-rooted desert plants stimulate the formation of calcium carbonate (caliche) crystals underground where the fungal hyphae and soil particles interface. Before you allow the gardener in you to start screaming, “Caliche—I hate that cement-like soil!”, let me introduce you to a little known value of caliche: it serves as a huge carbon “storage tank” in our desert soils, and is therefore helping to reduce excess carbon in our atmosphere. When soil calcium (which is not leached out of our desert soils because of so little rain) bonds with the carbon brought underground by plant roots (in the form of sugars and organic acids), the resulting calcium carbonate formed along the mycorrhizal fungal hyphae starts creating a layer of caliche crystals. This pocket of caliche can continue to develop and enlarge until a significant rain event leaches down through the soil, dissolving the crystals, and sometimes moving the caliche layer deeper. The desert’s long-lived, deep-rooted plants work with their fungal root partners to store vast pools of carbon underground as caliche in desert soils. The cycle of caliche formation will resume as soils dry out after a rain. The host plant absorbs carbon from the atmosphere, transforms it into sugars in its leaves, then transfers those sugars and other organic compounds down to its roots; there, the microbial root partners “eat” the carbon-rich sugars, and respire or “breathe out” carbon dioxide, some of which combines with calcium to form calcium carbonate, or caliche. By forming caliche, the “root partners club” effectively removes carbon from the air, moves it down into the soil, and “sequesters” or stores that fixed carbon. This microscopic transformation starts a process that may prove to have global implications for helping to keep greenhouse gases at safe living levels. This unseen but critical partnership between long-lived desert plants and mycorrhizal fungi doesn’t just help desert vegetation to survive; it may be an extremely important component in guarding buried inorganic soil carbon stocks and maximizing the capacity for carbon sequestration in the most unlikely of places…our arid deserts. 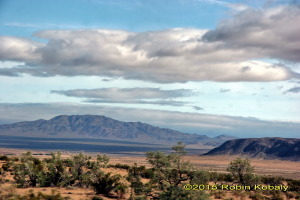 This should cause us all to have second thoughts about removing large tracts of vegetation across our deserts to build renewable energy arrays, whose proposed intent is to help combat rising carbon dioxide levels in our atmosphere. The removal of desert vegetation to build a renewable energy plant may greatly reduce or eliminate the carbon sequestration capability of those desert soils—and end up adding to higher atmospheric CO2 levels! The next time you take a walk in the desert, think about the fascinating underground, 3-dimensional network of fungal threads you are walking over, connecting the roots of the native plants you are passing. It’s just another one of the incredible strategies our desert plants have figured out to survive in one of the most extreme climates on our planet. An information superhighway connects these desert plants underground — it’s nature’s internet made of fungi.